Tomatoes are an essential ingredient in food service kitchens, as well as a highly competitive product for grocers. 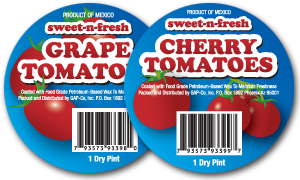 Keeping that fact in mind, we offer a full array of high-quality tomatoes for every application, operation and consumer preference. Are you looking for a special Color or Pack requirement? We can help! All of our tomatoes are packed to order. Each pack is inspected for color matching, size specifications and overall quality assurance. 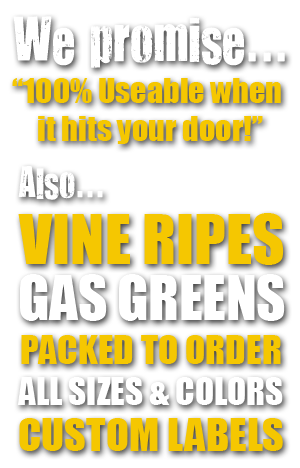 We can even create a custom label to personalize your product. Call us today to discuss all of the options available with our unique Tomato Packing Program.